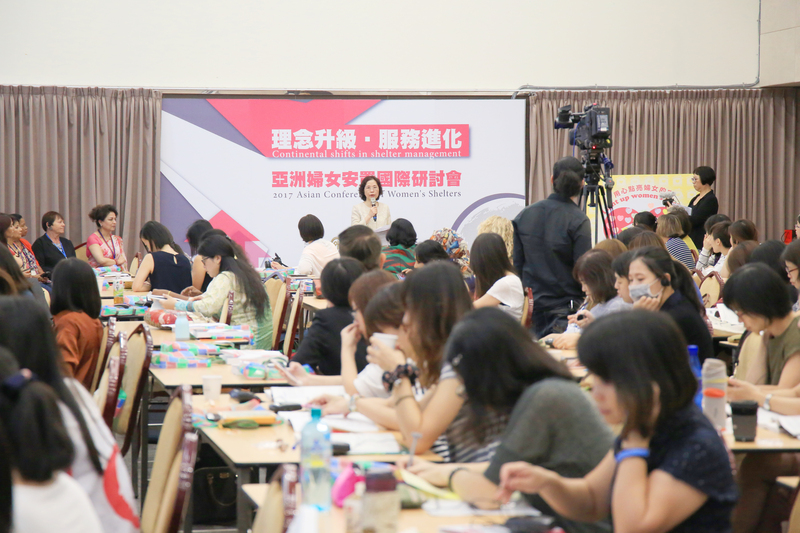 (Monday, August 28, 2017) Attended by 180 people from 18 countries and over 60 shelter organizations in Asia and Europe, the Asian Conference of Women’s Shelters started in Taipei today. You can follow the proceeding on our live web-stream. 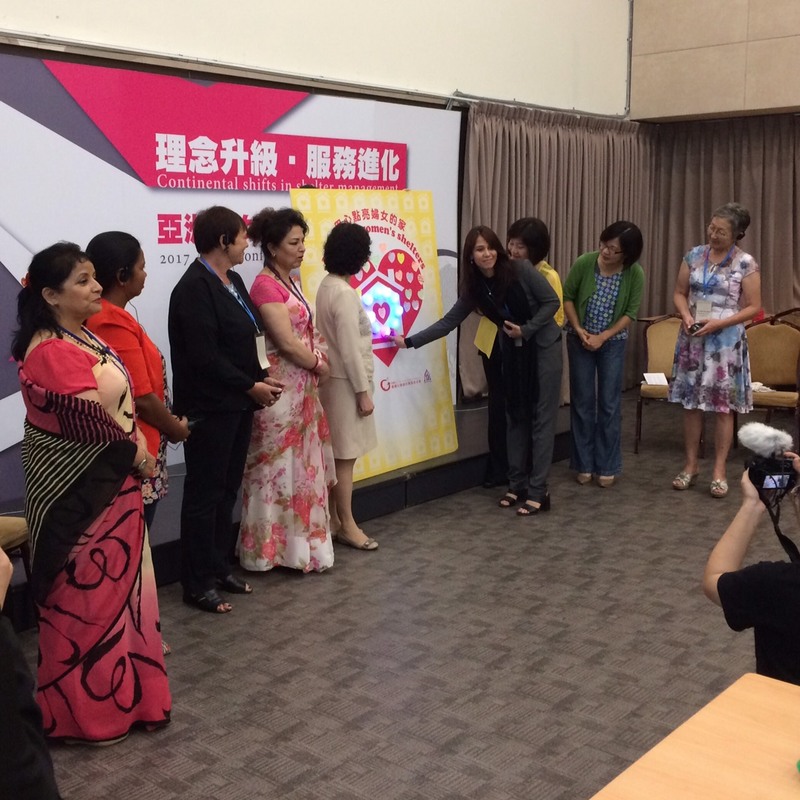 The conference started with welcome speeches from Chi Hui-Jung, CEO of the Garden of Hope and Chairperson of ANWS, Bandana Rana, Chairperson of GNWS and CEDAW committee member, and Taiwanese government representatives. 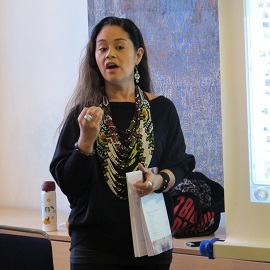 Chi said it was time for the government to release more social housing to give survivors of violence more options during the post-crisis period. 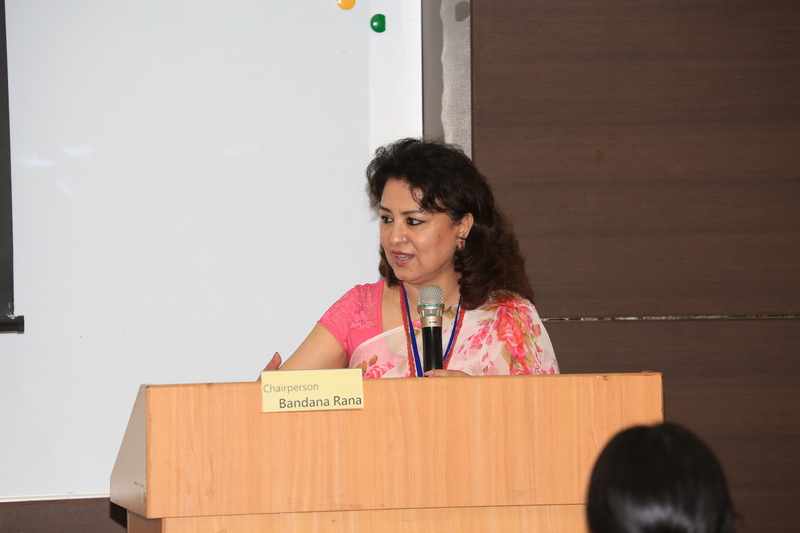 Bandana noted how GNWS, ANWS and other shelter networks had helped raise the visibility of shelters around the world. 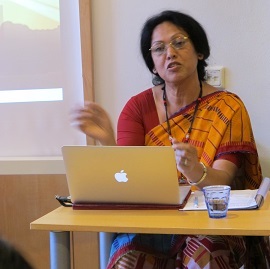 She also called for more data collection on shelter resources to effectively lobby governments. 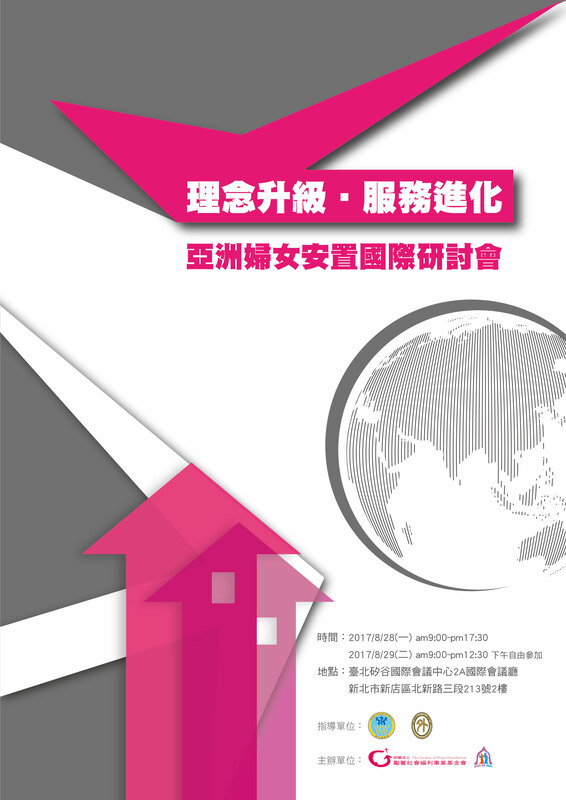 The conference continues through August 28-29, with panel discussions on economic empowerment, networking, legal structures, and alternative forms of shelter services. 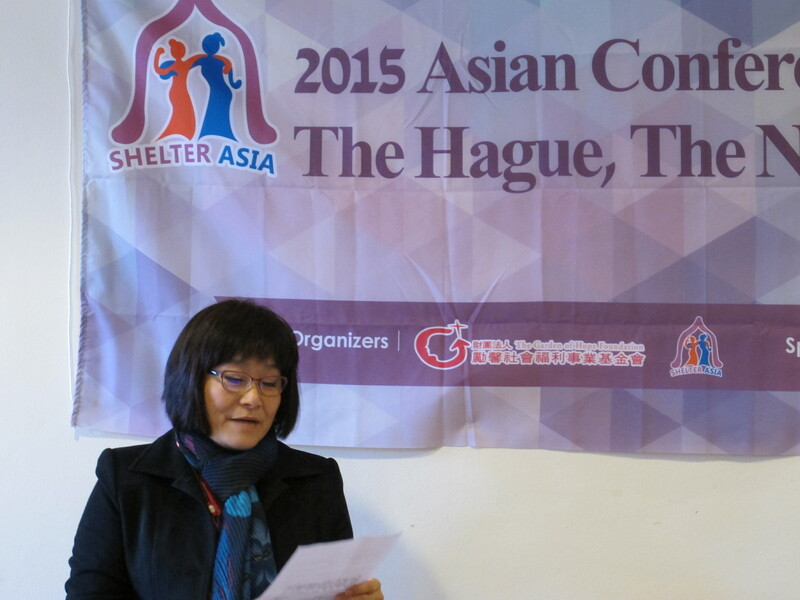 The Asian Conference of Women’s Shelters on November 2, 2015 is specially designed for Asian participants. 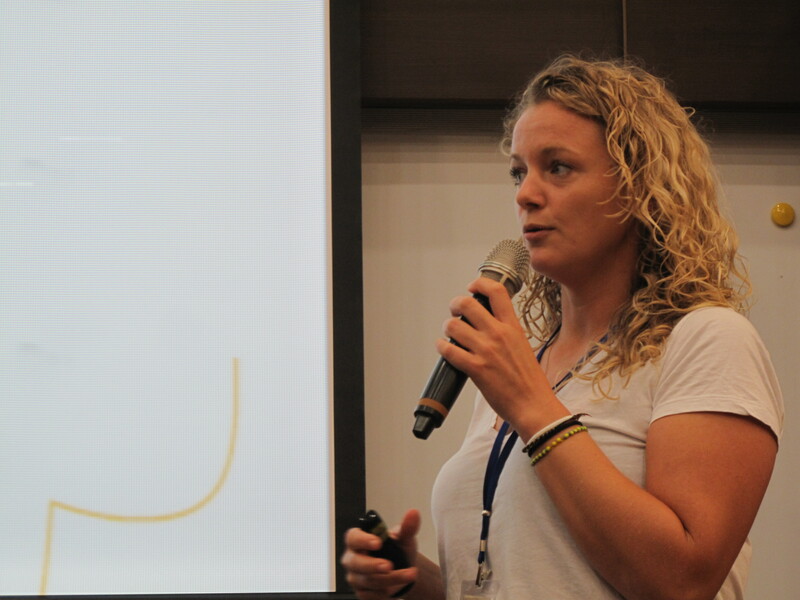 The event will prepare delegates for 3WCWS and help build partnerships across Asia and provide a platform to build new alliances between shelter practitioners, NGO leaders, politicians and the business community. See here for more information about the speakers. 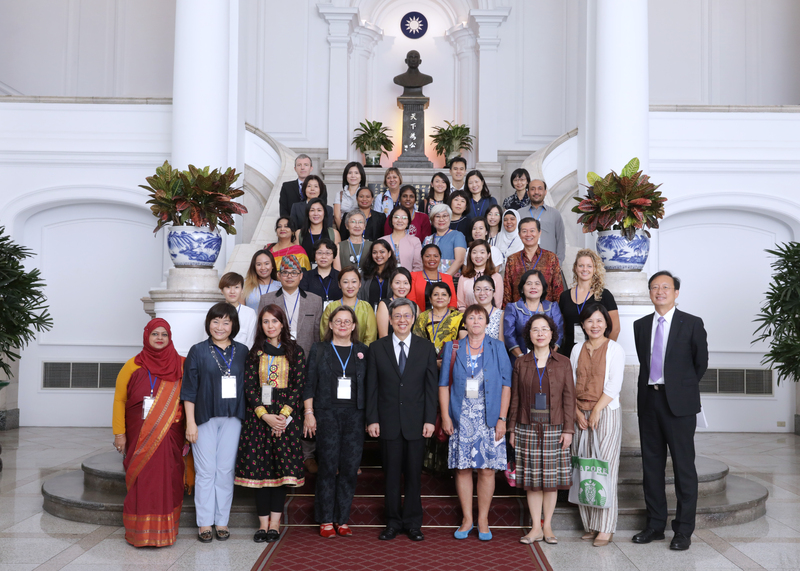 The pre-conference is organized by the Asian Network of Women’s Shelters (ANWS) and the Garden of Hope Foundation with support from the Ministry of Foreign Affairs, Taiwan, and the Global Network of Women’s Shelters (GNWS).